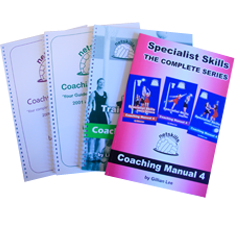 Ready for you to coach your team’s season with confidence. 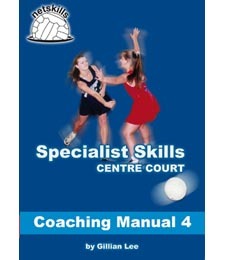 For novice and experienced netball coaches. 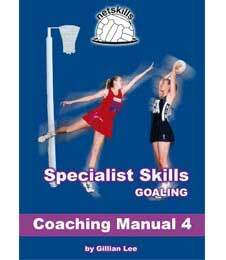 Use it as is or pick sessions or activities to enhance your sessions. 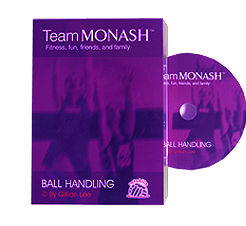 See all activities in full motion video. 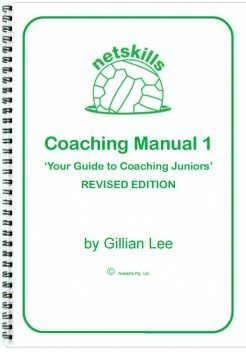 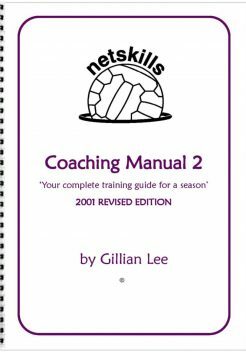 Join thousands of netball coaches worldwide who have benefited from the broad range of Netskills Netball Coaching Resources, since 1989. 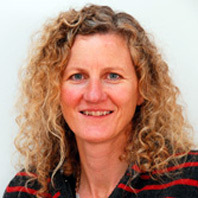 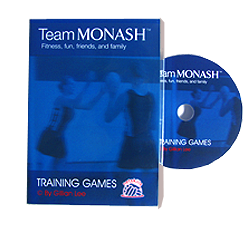 Gillian Lee is a Level 3 / High Performance Coach and coach educator and has been since 1994. 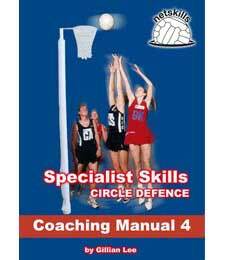 Netskills has available a wide range of manuals and DVDs. 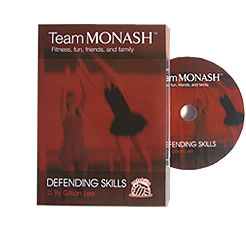 They cater to all skill levels and age groups. 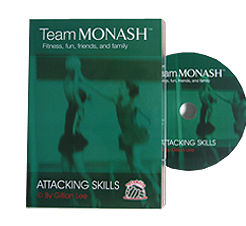 Many activities are so versatile. 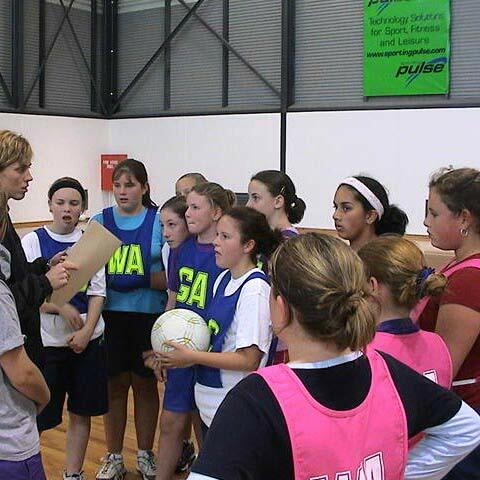 Gillian explains how you can change most activities intensity and set-up slightly to suit any team. 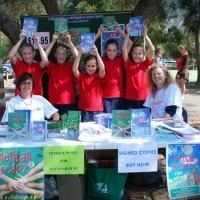 Parents always get frustrated when their children don’t read enough, or aren’t active enough. 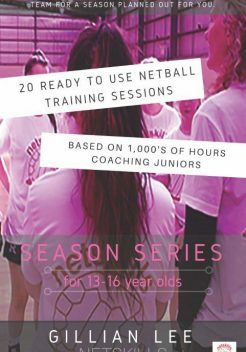 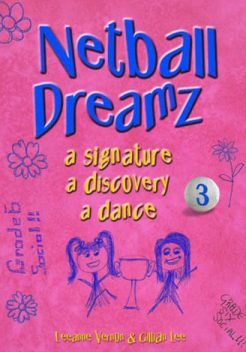 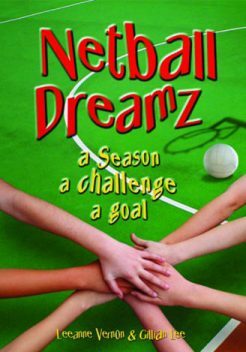 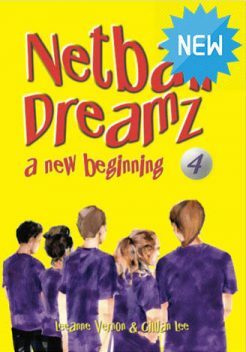 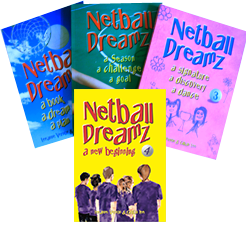 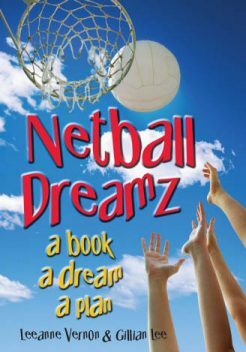 This series of novels gives children an opportunity to read about something they really love, while giving them fun netball activities to practice in their own backyard.